This option is suitable if you require computer repairs, this includes laptop repair and desktop computer repairs so it’s running like new again! Full clean up of any unwanted software, system clutter, virus removal and malware removal that are slowing things down or risking you’re security. Includes a basic anti-virus and updates to you’re software and drivers. Payment is made during collection of your repair either by cash or card. Collection and Return is included within the price within a 6 mile radius of Carlisle, Cumbria, England. Replacement hardware is not included in the cost of computer repairs. 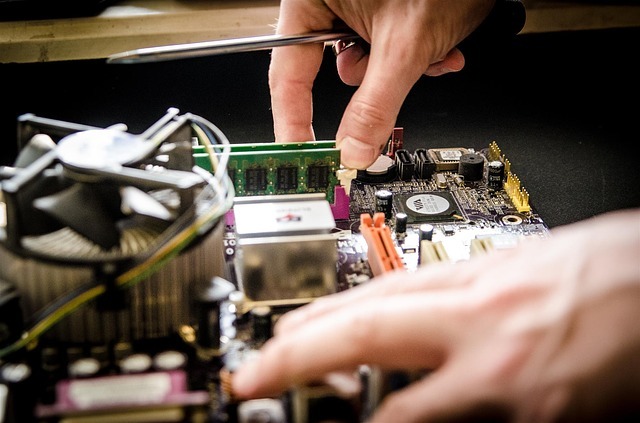 Where hardware if hardware is found to be at fault you may choose to cancel the repair and a full refund will be made, please note additional travel costs for call outs outside the Carlisle 6 mile radius are none refundable. If you only require a smaller issue resolving please check out Remote Support.